Ceph is a unified, distributed storage system designed for excellence, reliability, and scalability. 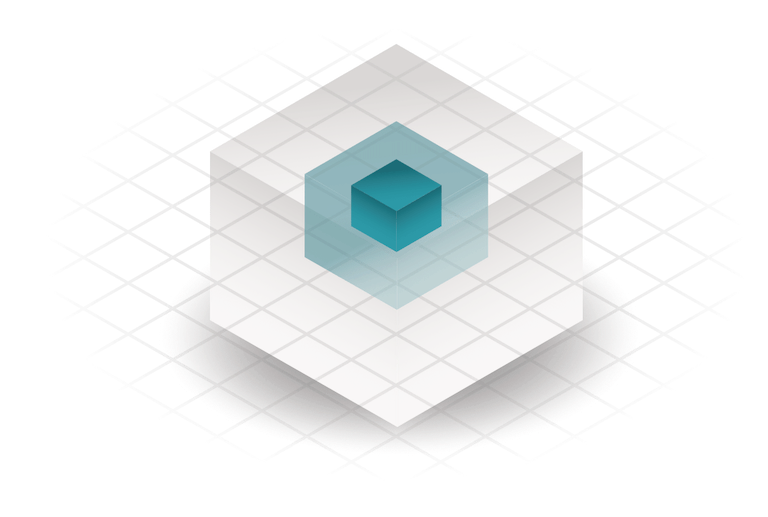 In addition, Ceph has an Object Store, which can be used, among other things, as an alternative to Amazon S3. Thanks to the intelligent architecture, later expansion is possible without great effort and allows almost endless scalability. Ceph distinguishes itself by being built from the ground up for maximum scalability and high availability. So it is ahead of the competition in terms of fault tolerance and bandwidth. Ceph’s software libraries provide client applications with direct access to the object-based RADOS storage system and form the basis for some of Ceph’s advanced features, including RADOS Block Device (RBD), RADOS Gateway (RGW), and the Ceph File System (CephFS). 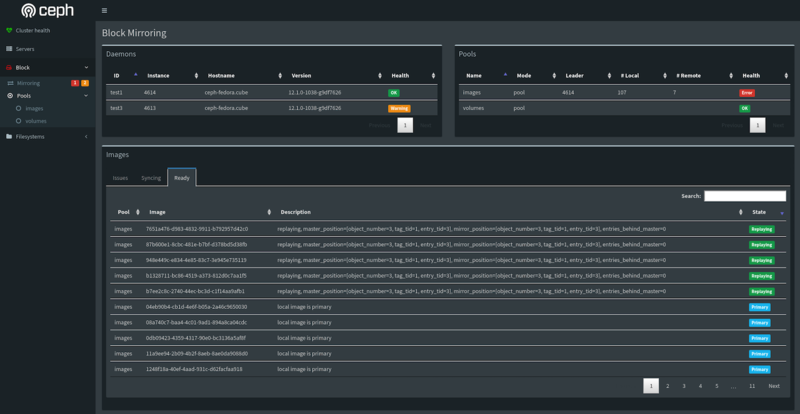 The Ceph object storage system is not limited to native binding or RESTful APIs. 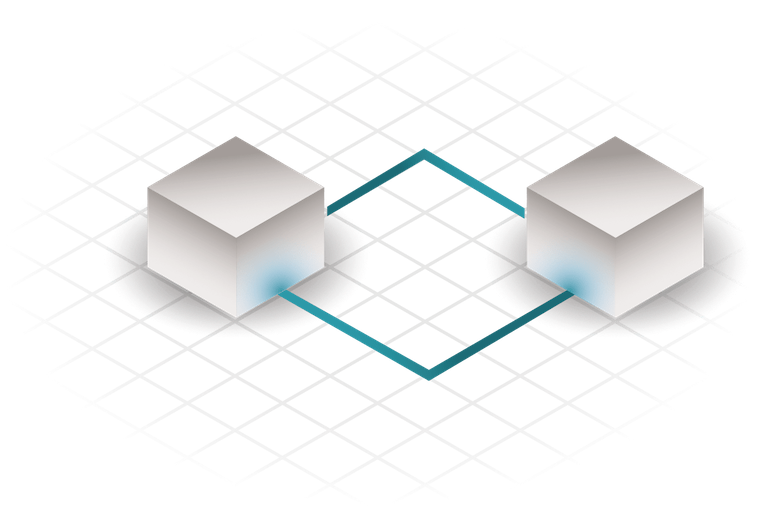 When Ceph is used as a block device, Ceph will automatically distribute and replicate the data across the entire cluster. Ceph’s RADOS Block Device (RBD) can also be integrated into virtual machines (KVMs). The Ceph object storage system has one important difference to many other systems: Ceph supports a traditional POSIX file system interface. Even though object storage is becoming increasingly popular, they still complement traditional file systems very often. Our distributed and replicated ceph storage is spread across two independent data centers and ready for your workload. Use the best solution for your needs. Add additional ceph-RBD volumes or local latency-critical SSDs to your VM. Or just save your assets on our Swift and S3 compatible storage. For example, images can be delivered directly from our storage gateway. Without your own web server. Why wait and not try it right away? We gladly support your environment through our support team.